(Bloomberg) — Chancellor Angela Merkel’s government has ruled out an outright ban targeting Chinese equipment supplier Huawei Technologies Co. as the country moves toward building its ultrafast fifth-generation networks, according to a government official. Cabinet members from Merkel’s administration met Wednesday in Berlin to discuss the prospect of restricting Huawei equipment from the new 5G network. While they continue to work toward a final decision, the ministers concluded that singling out Huawei from a list of suppliers was not legally viable, the official said Thursday on condition of anonymity in accordance with government protocol. Economy Minister Peter Altmaier has signaled that any restrictions tied to Germany’s shift to the crucial next-generation technology won’t involve targeting specific companies, but rather subjecting all potential service providers to stringent security standards. “I don’t think this is about ruling out or not ruling out individual service providers,” Altmaier said last week. The Interior Ministry will formulate a list of security criteria to determine the level of scrutiny leveled on companies, which various ministries with competing interests will then have a chance to weigh in on. That catalog will be completed in the next couple of weeks, the official said. Auctioning for the country’s 5G network is expected to begin in March. 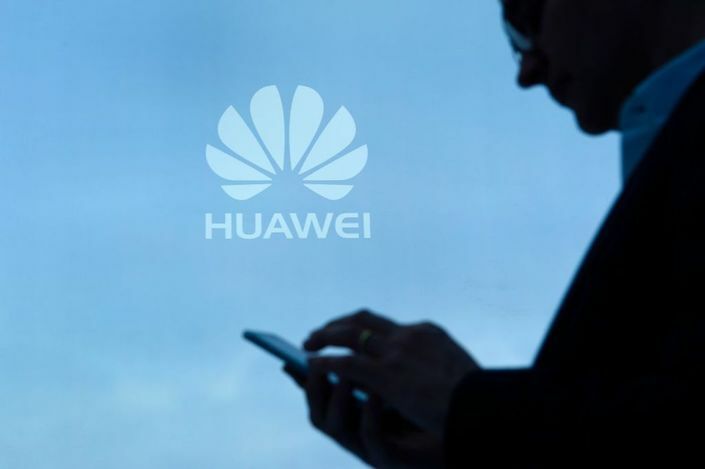 Telecommunication companies have warned about costs that would arise if Huawei were cut out of supplying 5G equipment. Germany’s Deutsche Telekom AG has warned that Europe would fall behind the U.S. and China in 5G with such a move, according to people familiar with an internal briefing paper from the company.